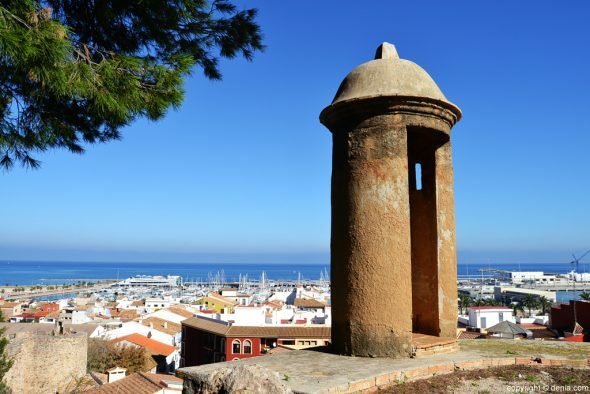 Of all the monuments in Dénia, sovereignly one stands above all others. 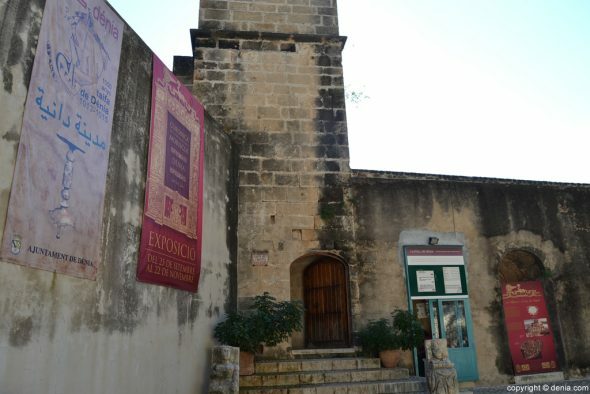 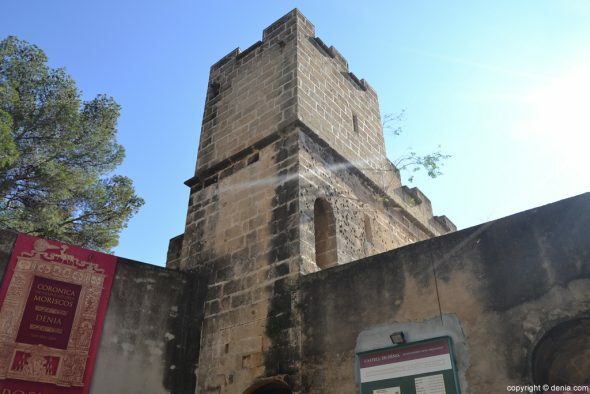 Dénia Castle, with its more than two thousand years of history, brings together in one exhibition traces that different cultures have left in our city over the years. 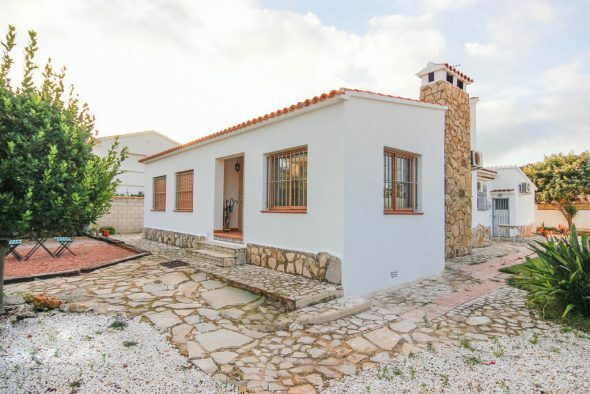 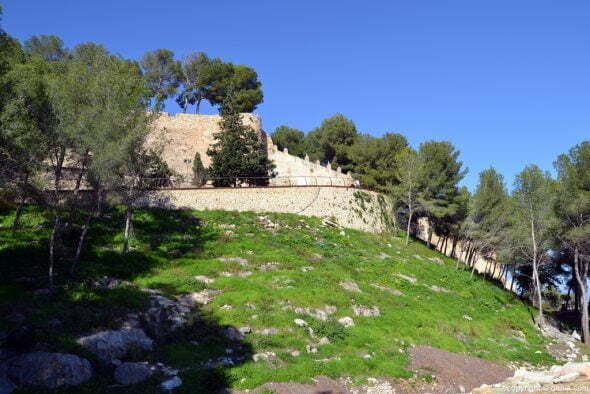 The Castillo de Denia (Alicante) is located in the heart of the city, and is reached by San Francisco Street, in the neighborhood of Les Roques. 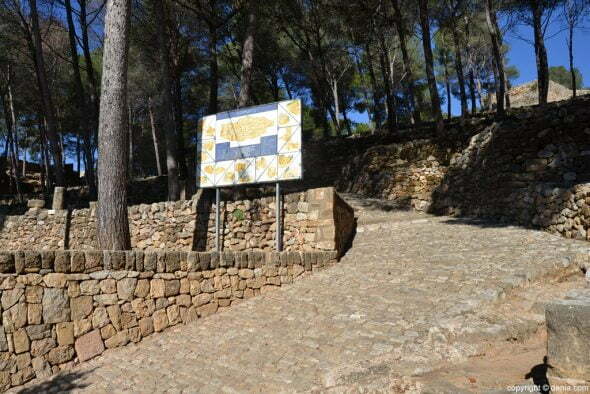 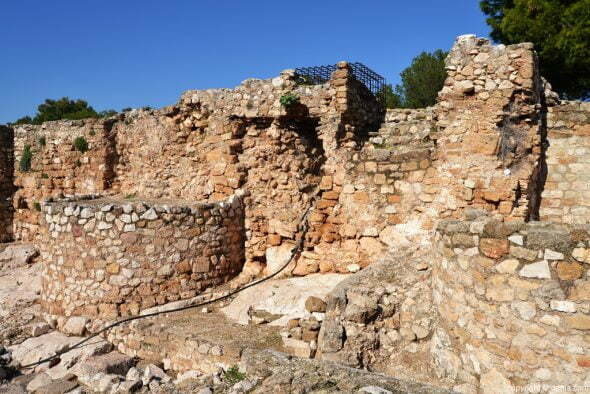 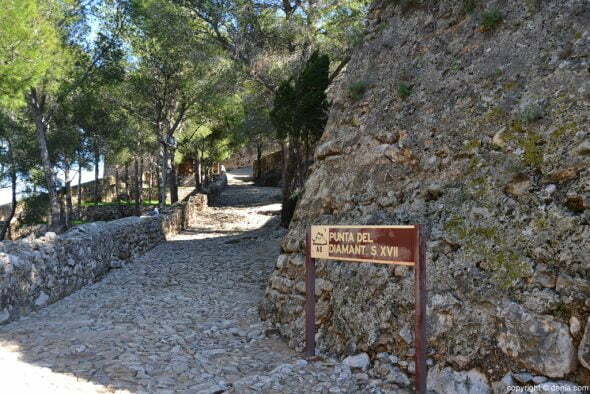 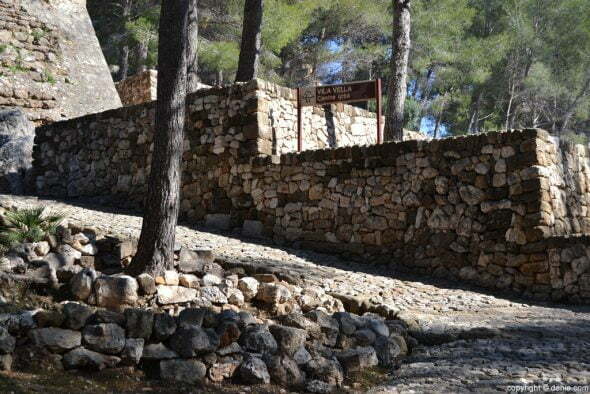 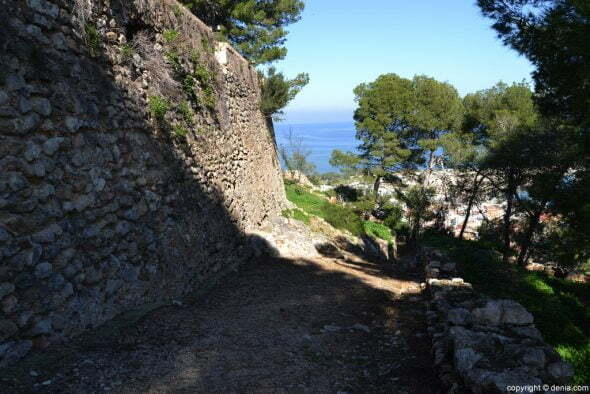 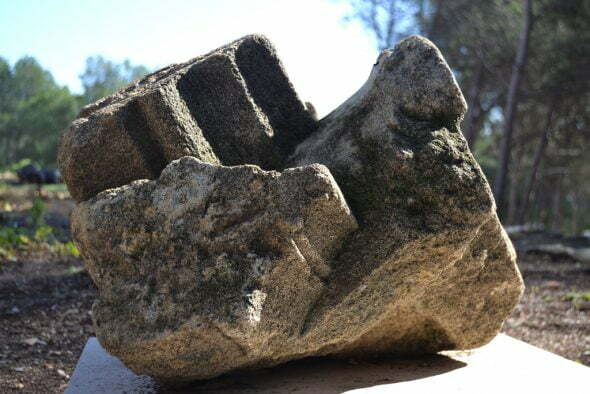 To climb to the castle of Denia has to go on foot or tourist trainBecause for some years, and in order to preserve the state of the monument, entrance for private cars is prohibited. 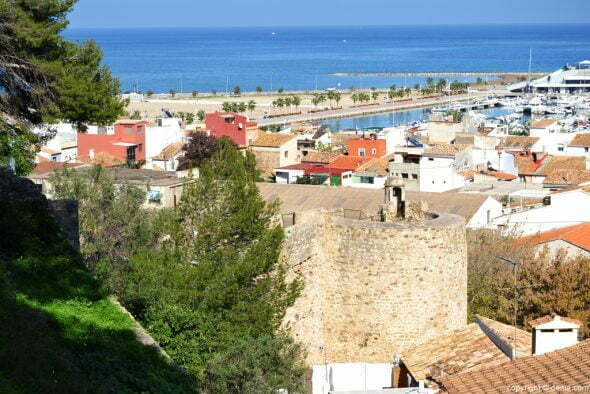 Dénia neighbors have free access to the castle while tourists and visitors have to pay an entrance fee of 3 euros. 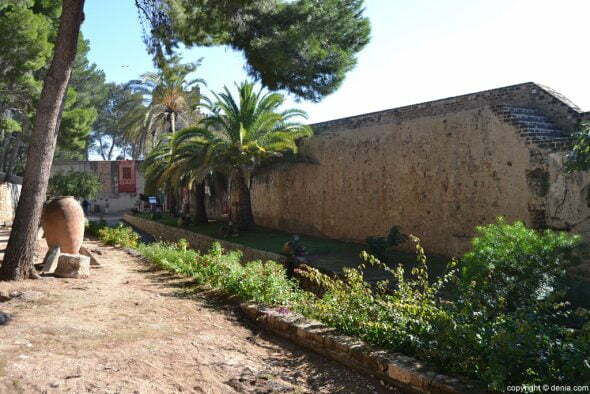 Children under are free 8 and 8 and 16 years between have to pay 1 euro. 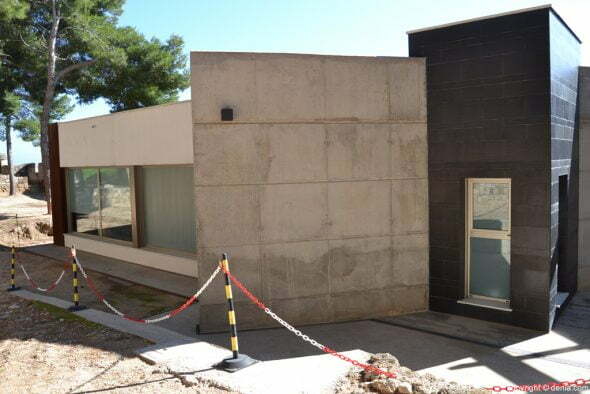 Meanwhile, the rate for senior citizens, and students pensionsitas is 2 euros, as well as for groups of more than 10 people. 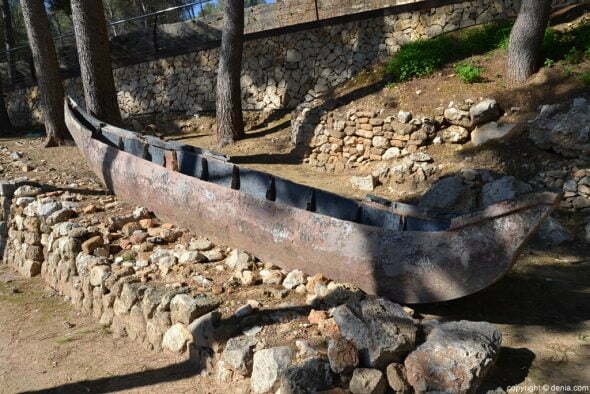 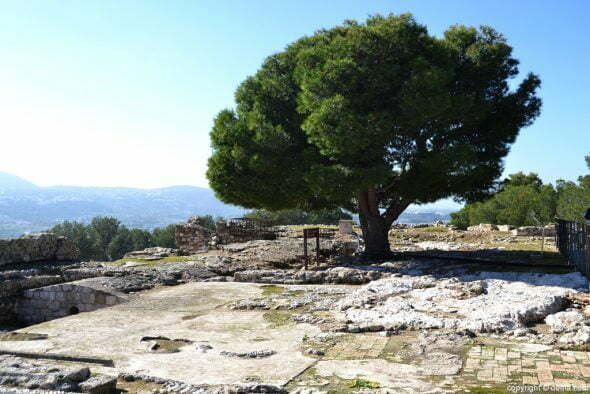 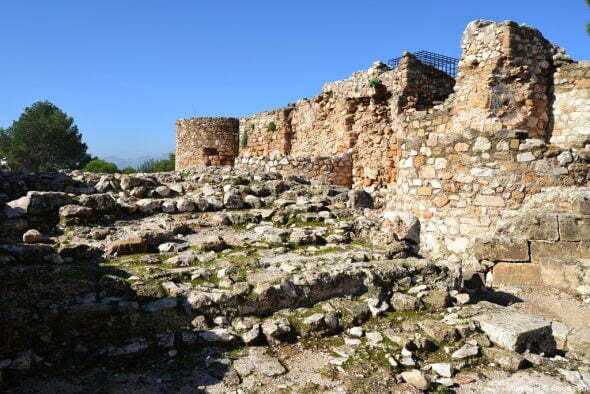 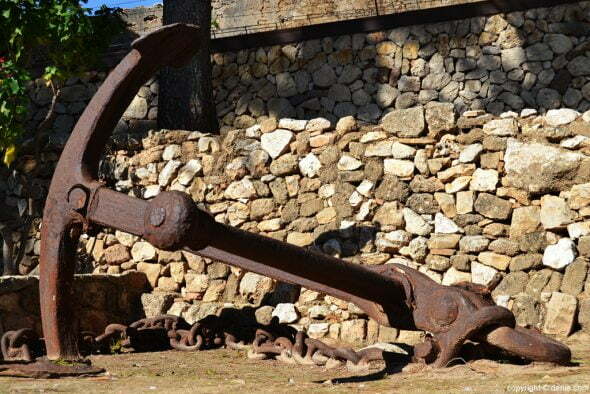 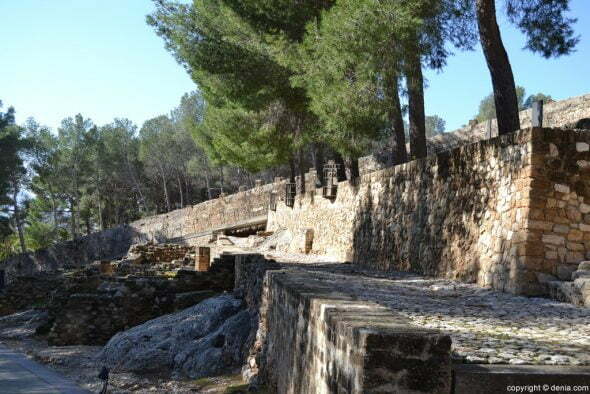 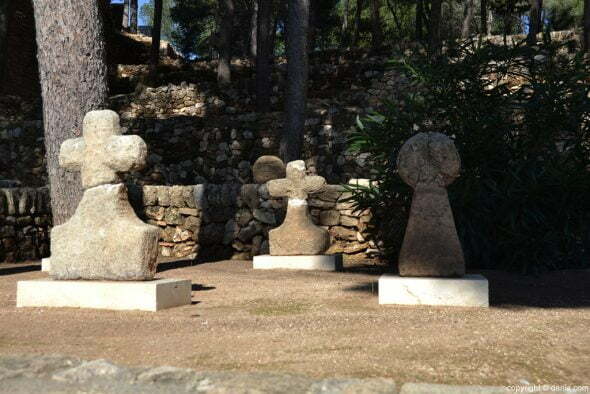 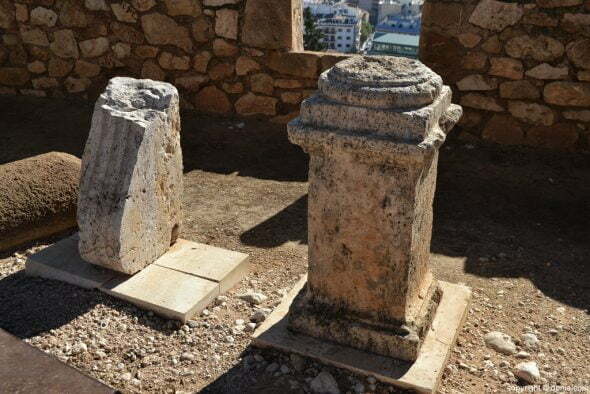 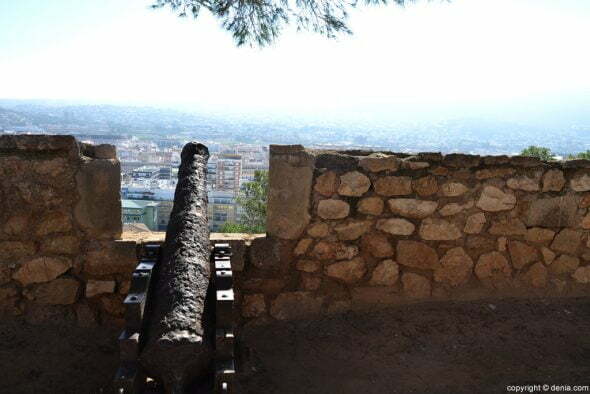 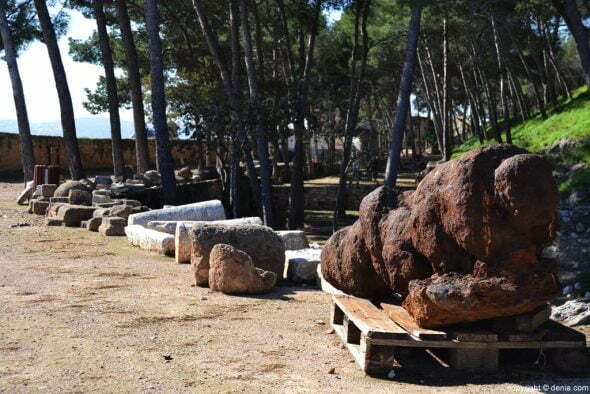 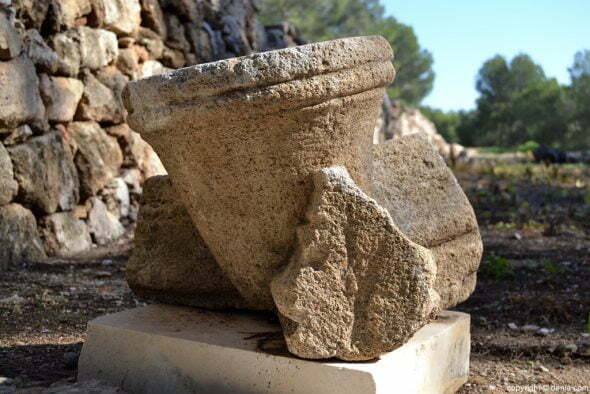 For more information about visits to the castle of Denia can be contacted on the phone 966420260 0 966420656. 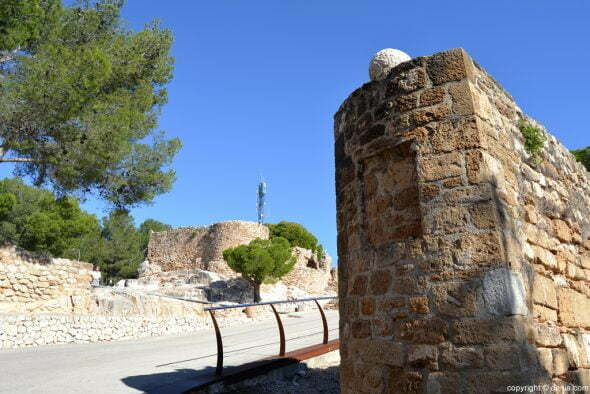 Castle Dénia (Spain) opens its doors between November and March 10 18 hours to ininterrumppida way. 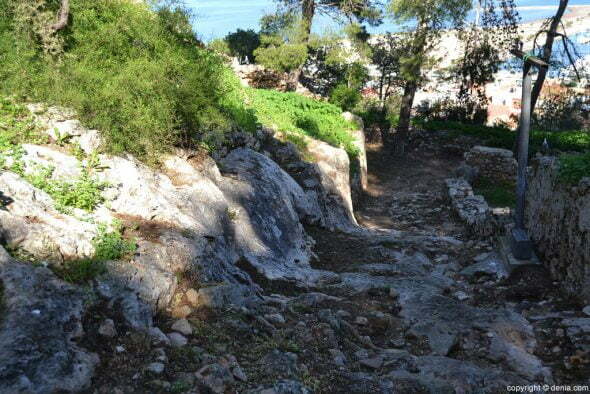 The months of April and May extends its hours until 19 hours, and in June until 19: 30 hours. 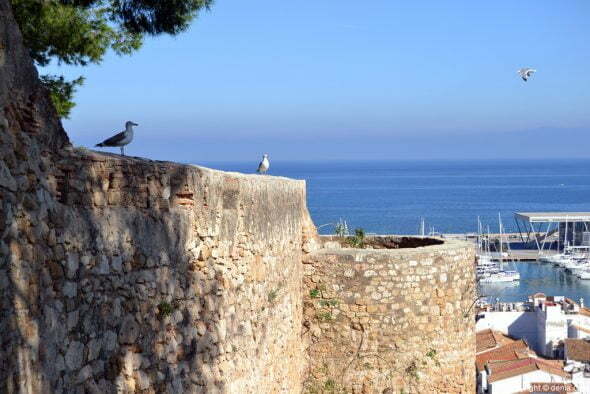 The months of July, August and the first half of September, the castle can be visited from morning to 10 00: 30 hours. 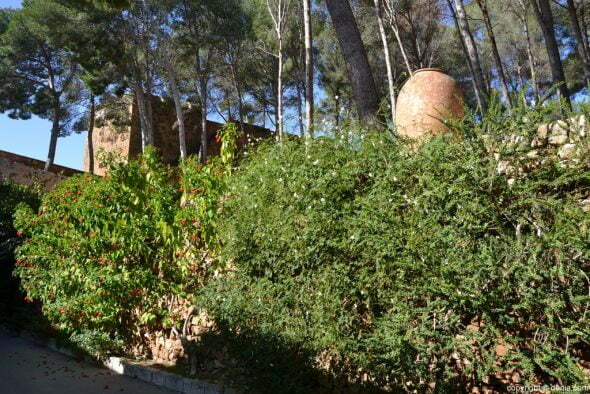 During the second half of September, 10 20 to: 30 hours and in October, of 10 to 18: 30 hours. 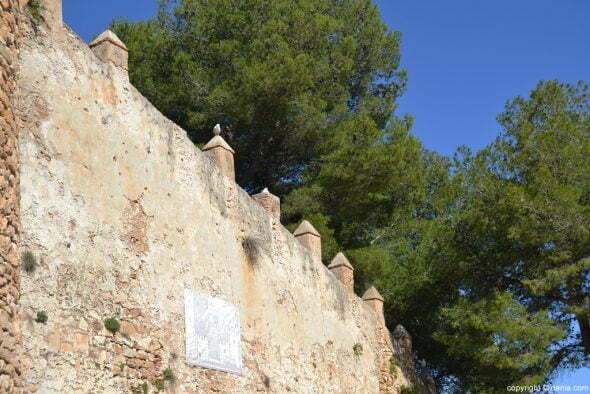 This fortification of andalusí Muslim origin, and the citadel, dating back to the tenth and eleventh centuries, and its slopes have been vestiges of Roman Dianium. 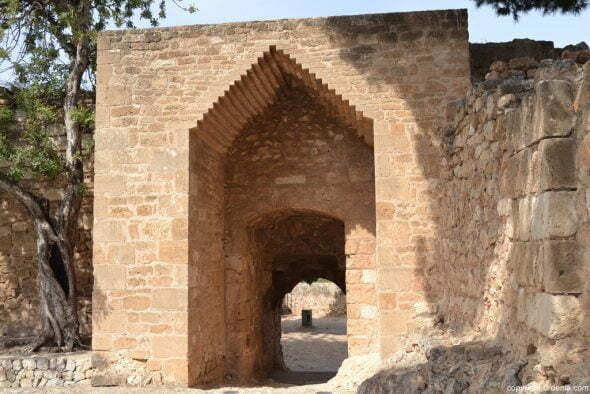 The castle was the citadel or residence of the governor of Madinat Daniya, and was in the s. XI when it reached its structure and design with double enclosure the fortress and albacar and architectures relevant fortification. 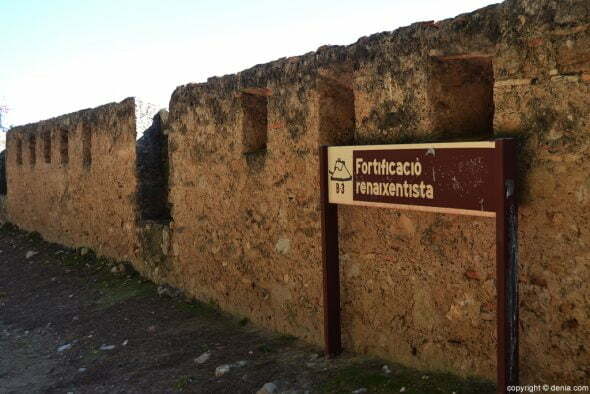 During the second half of S.XII important reinforcement works, as is clear from the architectural studies were conducted. 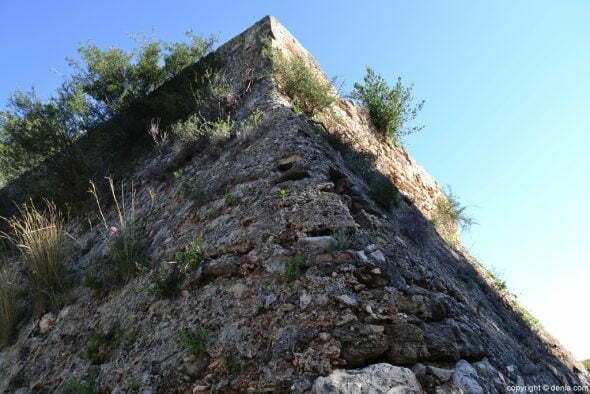 In the citadel we find the Torre del Mig, the most significant of access to the site. 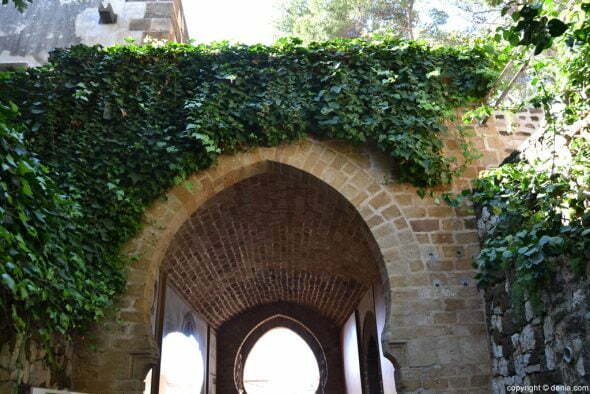 Dating from the eleventh century, the Torre del Mig has a remarkable architectural quality with double horseshoe arches and alfiz. 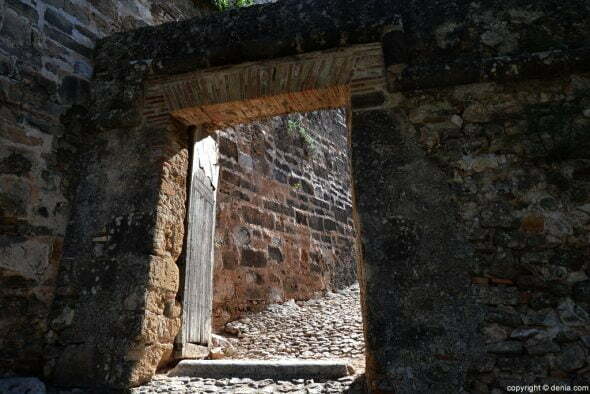 Also in the kasbah is the Portal de la Vila, the most important income, made up of horseshoe pointed arches and key game. 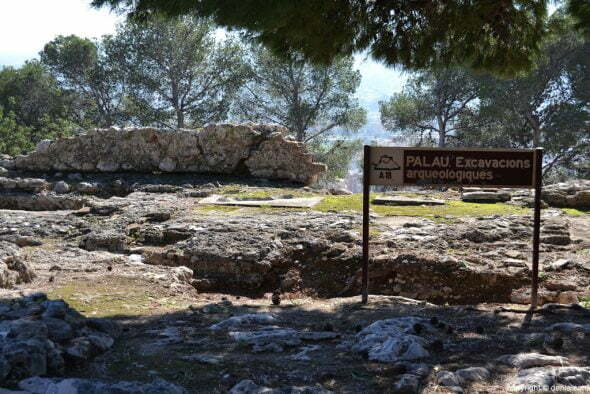 After the conquest of Dénia by Jaume I in 1244, exhibition spaces change of use: welcome Palau, the Castell and Vila. 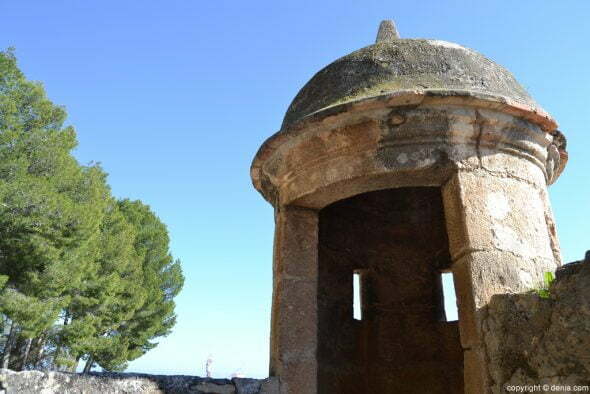 Albacar in the lower chamber, it is installed in the year 1308, the Vila de Dénia, while the citadel, with Palau Vell, is transformed into the citadel. 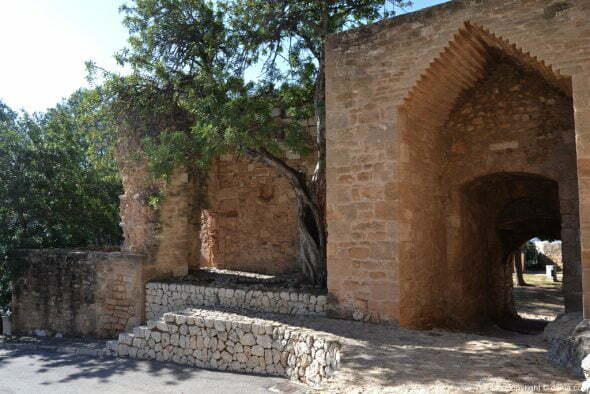 It is in this area where, around the year 1600, Renaissance palace built by Francisco Gómez Sandoval y Rojas, Duke of Lerma and Marques de Dénia subsequently integrate. 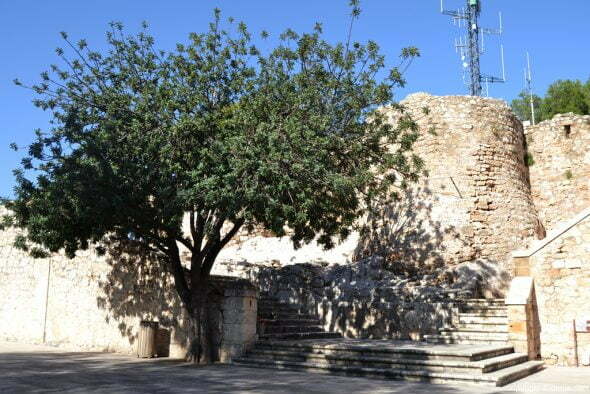 What was once the Palau del Governador and now houses the Archaeological Museum of the city. 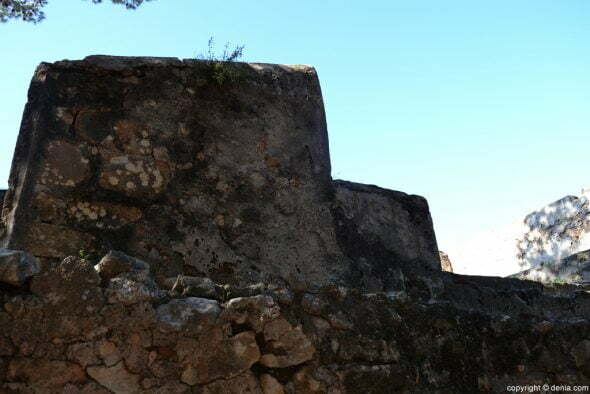 From the sixteenth century, the Barbary piracy forces to improve the fortification enclosures Vila and the Castell to meet them, leaving an important mark of Renaissance military architecture bastioned building. 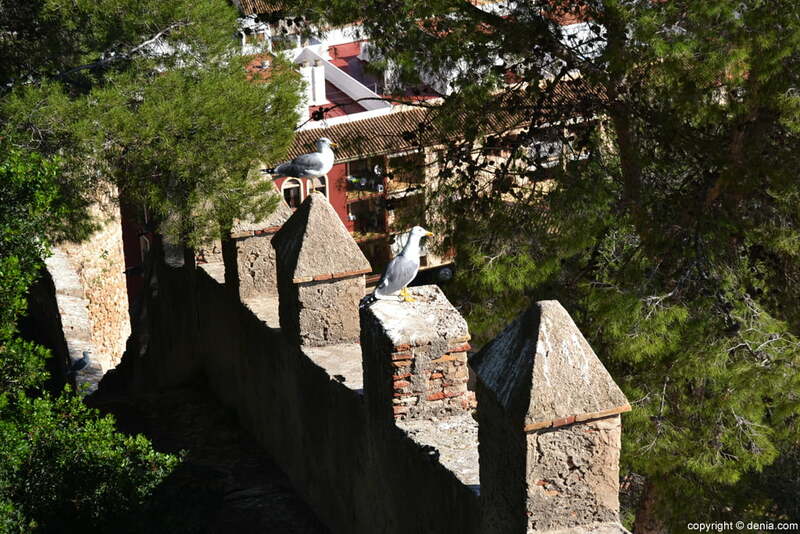 Wars are evident in the state of the castle. 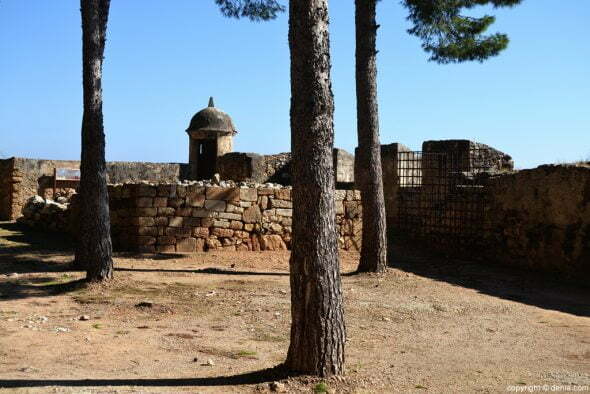 While the War of Succession devastates the Vila and much of the strength, the assault during the French War deteriorates both enclosures southern front. 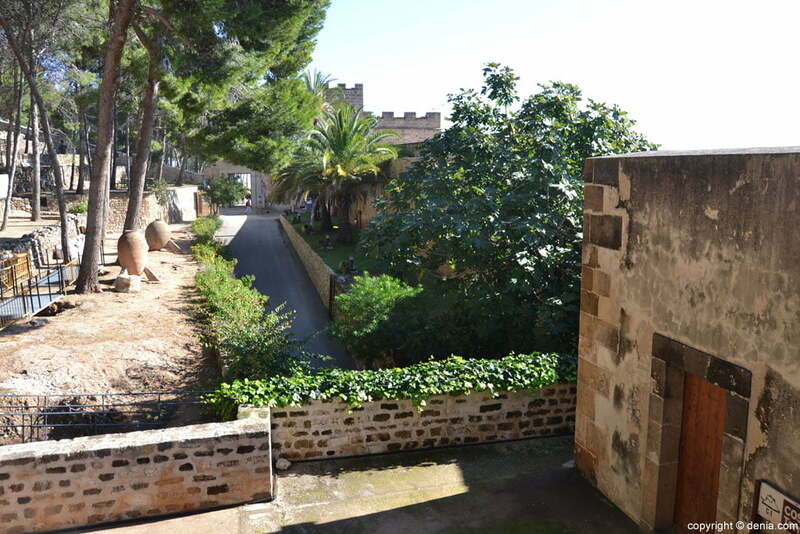 With the advent of the nineteenth century the castle passed into private hands, turning the room into a facing growing grapes and producing the pansa farm. 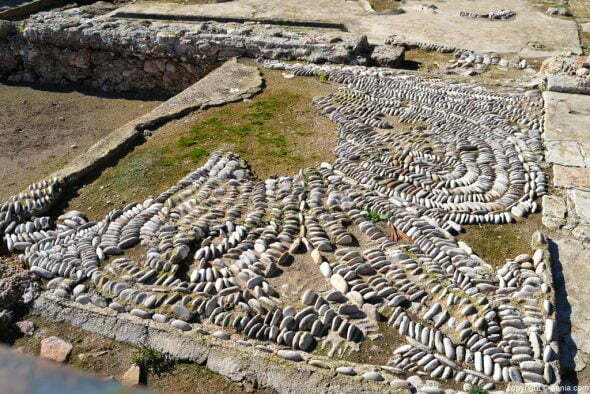 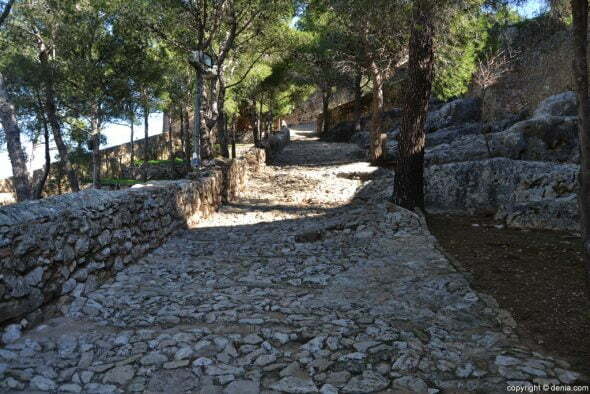 During this time terraces for agriculture are enabled and retaining walls are created. 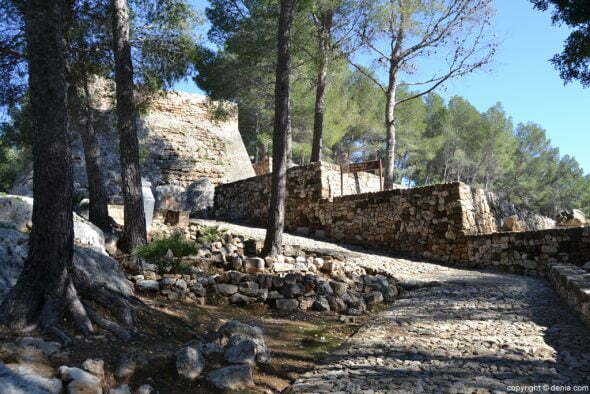 In the first decades of the twentieth century the northern Aldera the castle is used as a quarry for the extraction of stone and reached the year 1947, after a complex process of expropriation, the castle became municipal property. 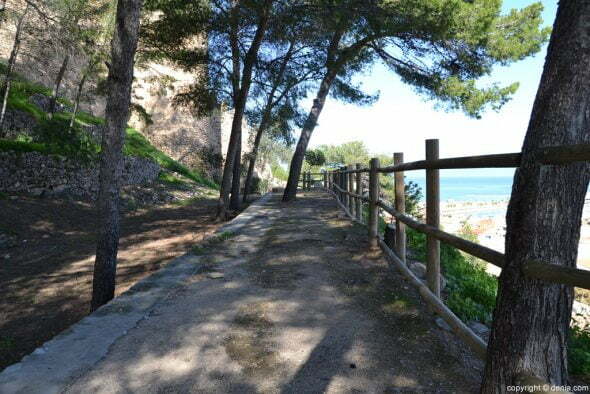 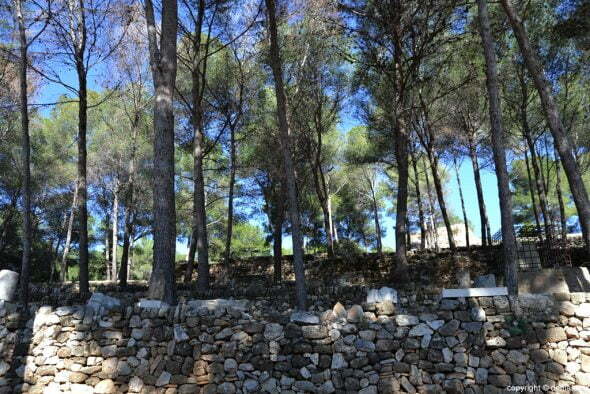 Since that time various actions remodeling, such as planting trees around the campus, enabling access or restoring stays as the Torre del Consell or the Portal de la Vila are promoted. 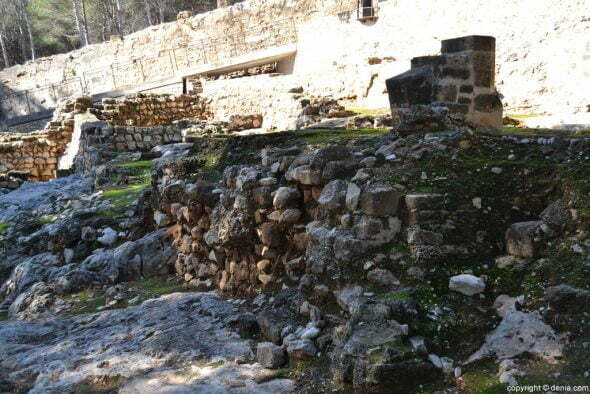 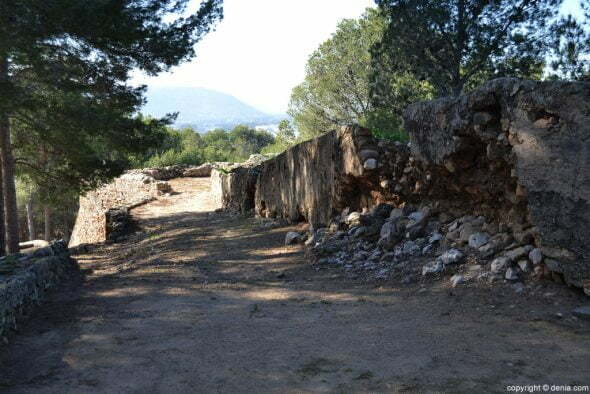 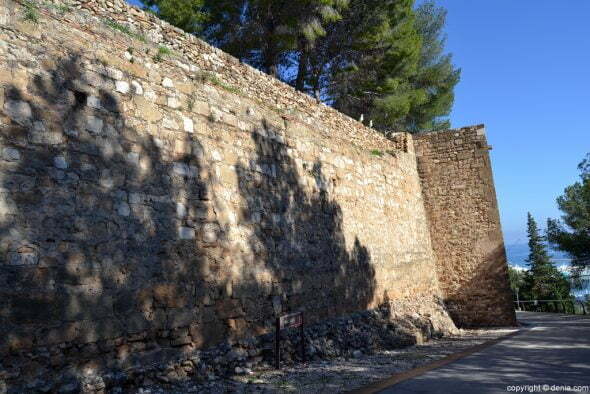 Having reached the years 60 and 70, and the boom tourism in the city, an access road to the top is built, demolishing a significant portion of wall paintings and destroying archaeological remains of the Vila Vella. 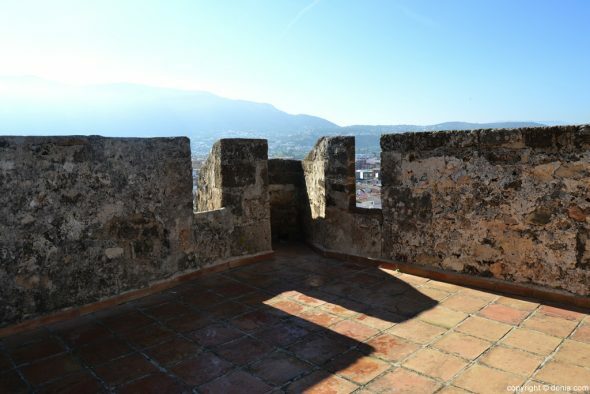 The building of the Palau del Governador was restored to the early 80, time when Galliner Tower and Red Tower was enabled. 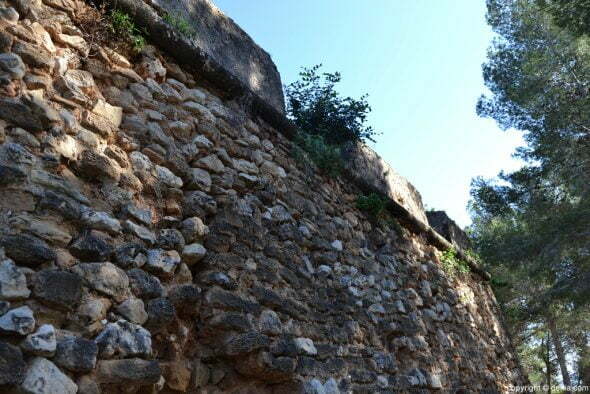 In these years several bastioned constructions and wall paintings were consolidated. 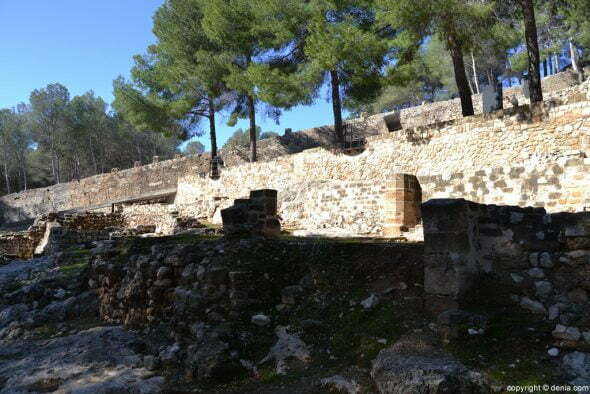 Already in the XXI century, administration enabled new spaces in the monumental complex, like the living room, presentation-oriented conference, or the Visitor Center next to the esplanade of the Palau. 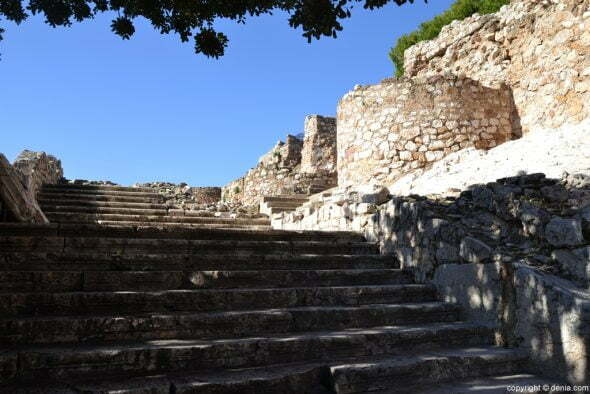 In the 2015 year, the council announced the rehabilitation project of the ladder of Palau, a job to be funded by the Ministry of Public Works and by which seeks to recover the experience of accessing the palatial rooms. 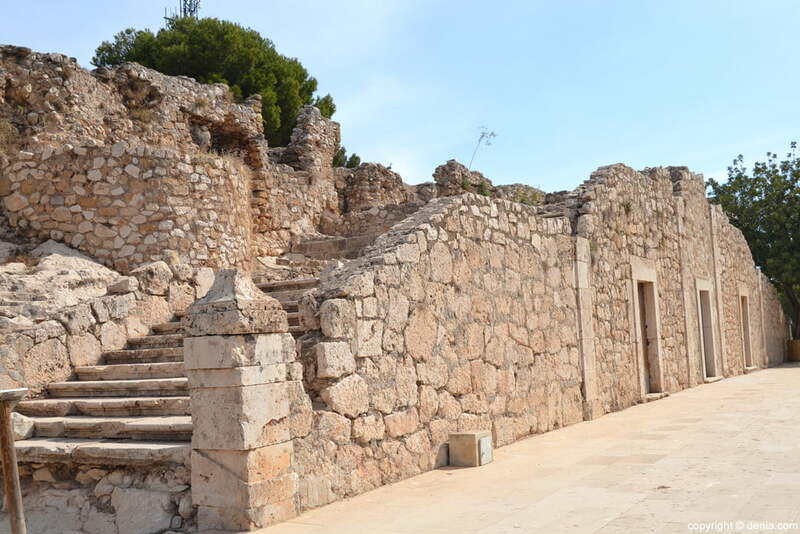 To know both history and architecture of the castle of Denia, you can expand information guides available at the box office castle, which threshed in great detail the events in the complex and the pieces can be found there. 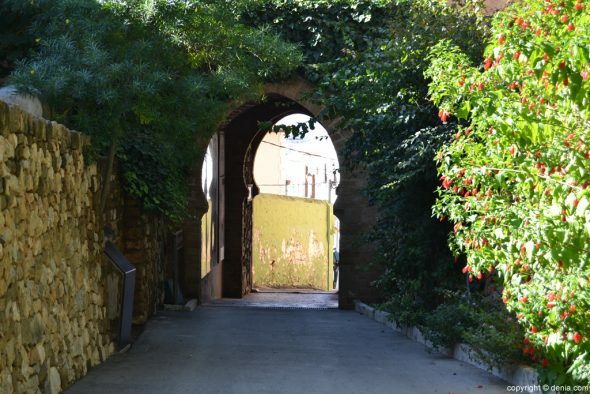 The tunnel Dénia Castle communicates with Consell Square Round Walls. 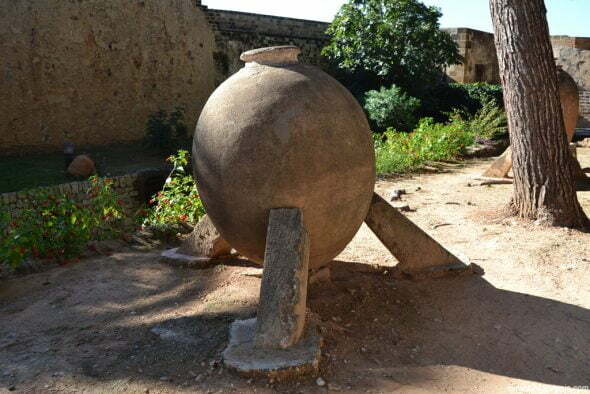 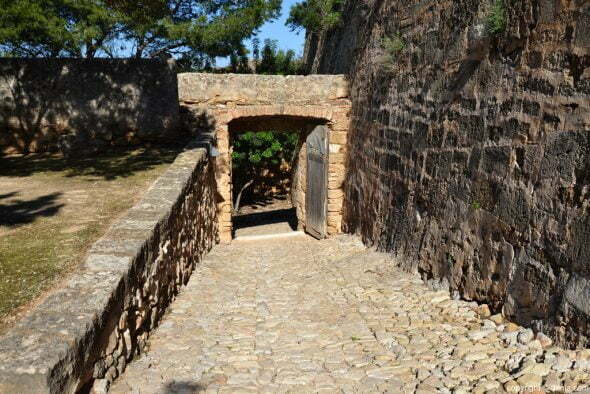 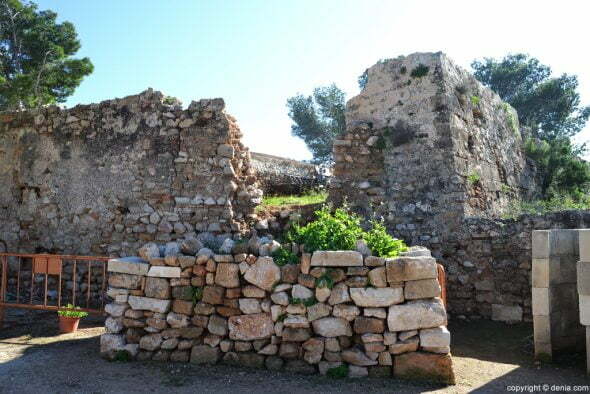 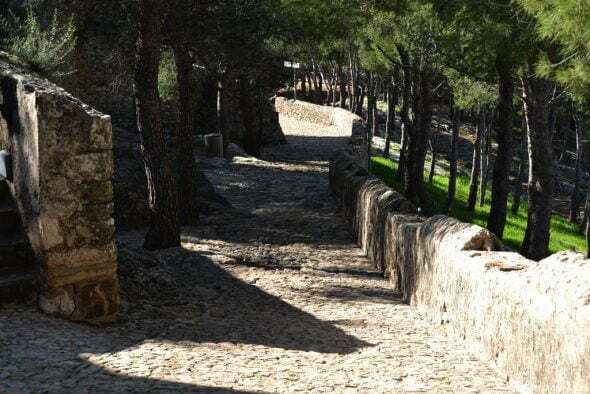 Since its renovation in the year 2011, maintenance and appearance of this step under the outbuildings of the castle of Denia has improved considerably, increasing the cleanliness and safety than before to be lacking. 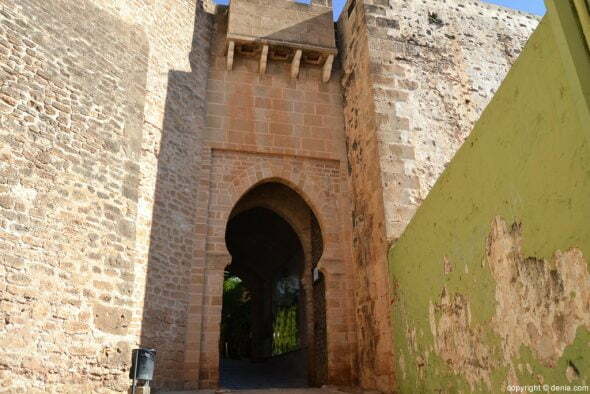 Tunnel creation Dénia Castle dates back to the years of Civil War in Spain. 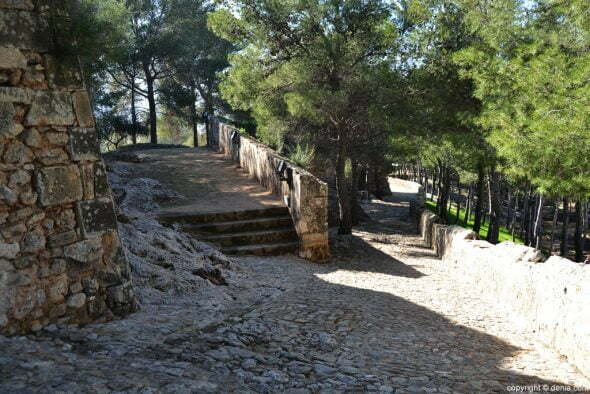 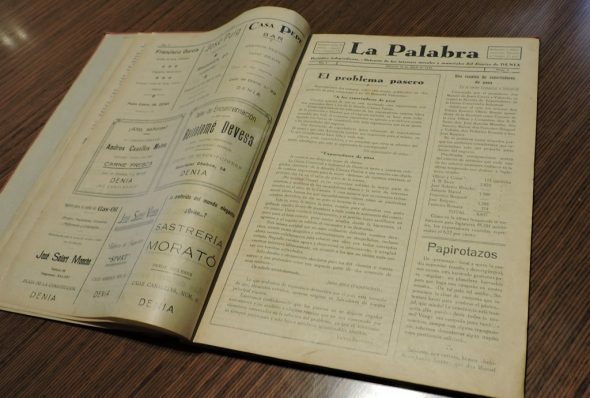 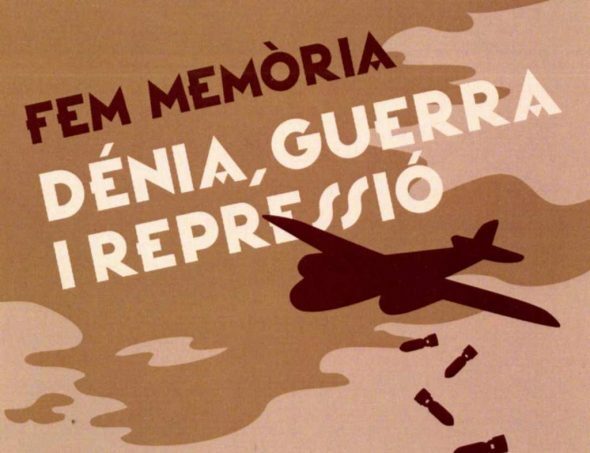 1937 1938 between this step and was created to protect civilians in the bombing of aviation La Pava. 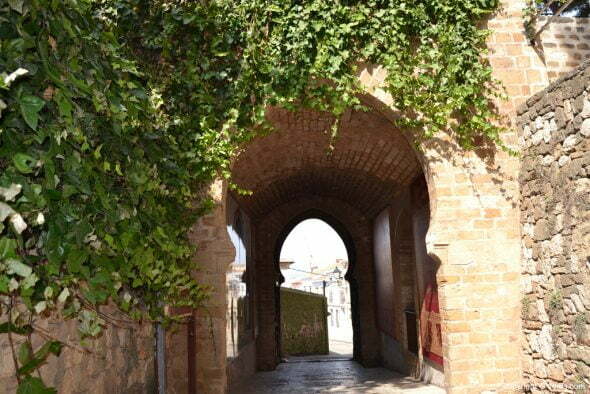 After the war, it remained open thus linking two parts of the city. 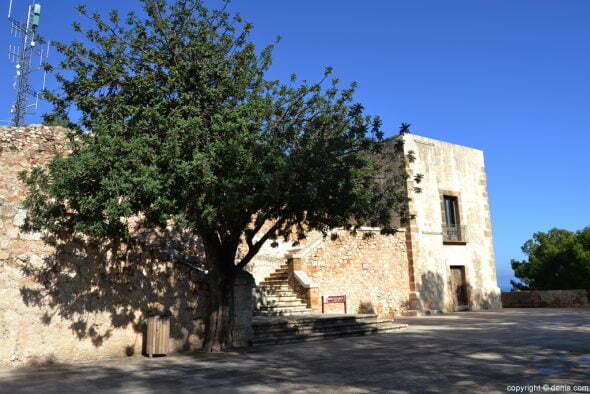 The Ayuntmiento Denia has recently enabled many weddings in the Castle of Dénia. Couples who wish can get married in the Castle Dénia paying the fee (about 1.000 euros) and being savvy that can not be accessed by car to the top and banquets can be served on the premises of the monumental complex. 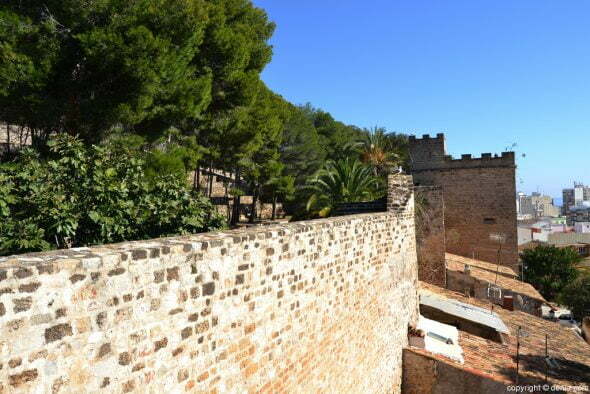 Since this possibility is enabled until 2015, only one wedding was held at the Castle of Denia. 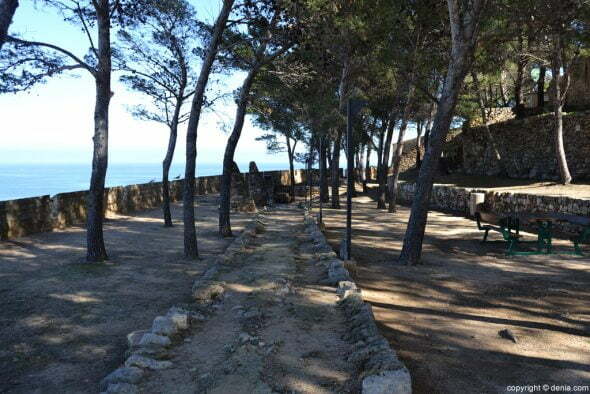 Every summer, the esplanade of Governador Dénia Castle, at the top of the enclosure, home to two weeks of concerts of traditional and popular music in the concert series Music at the Castle. 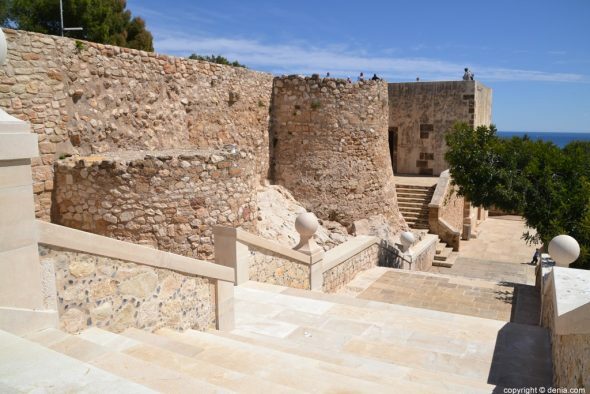 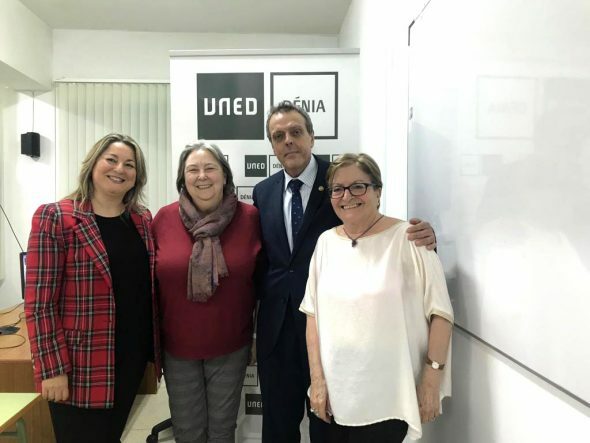 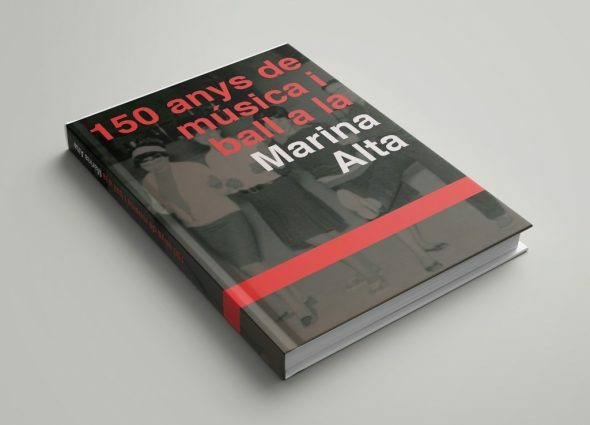 Admission to these concerts is free and represent one of the most important events of the summer cultural agenda in the city of Dénia. 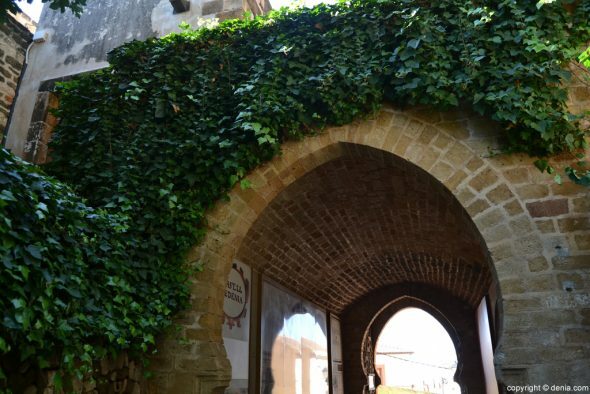 Thanks to these concerts, the esplanade of the governor, as well as to serve a fantastic view of the city from the Castle becomes the nerve center of folk music nationwide. 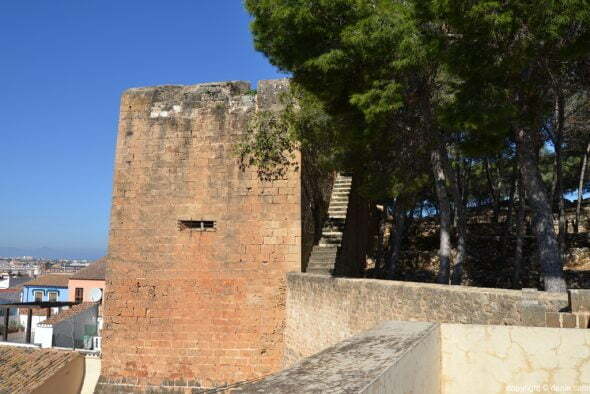 Comments on "El Castillo de Dénia"
We have visited the castle of Debía, we really liked a very interesting visit, and our guide José Miguel has influenced us a lot. 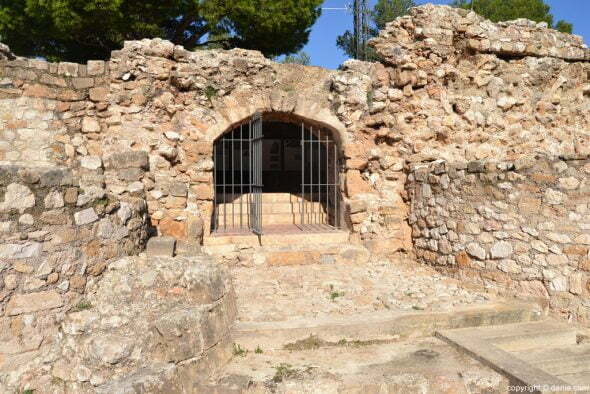 He has reminded us of the three periods through which this castle passed. 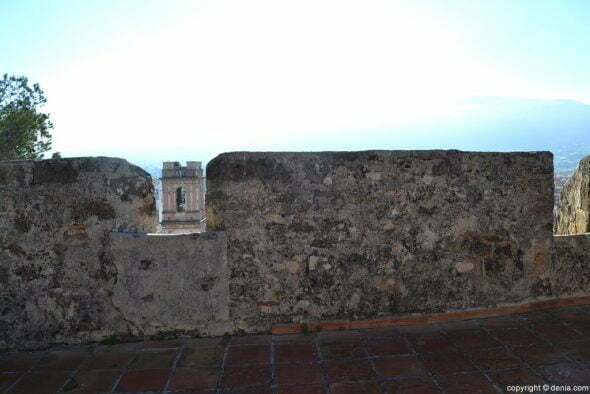 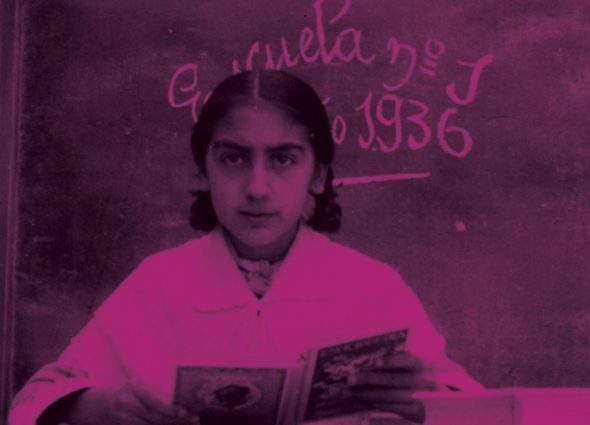 Fantastic José Miguel! 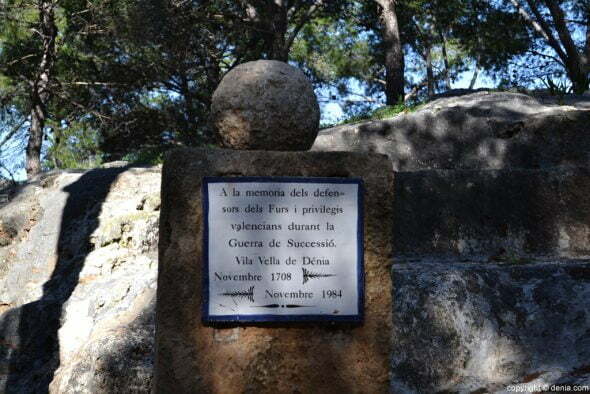 Indeed, it is as official one as the other.